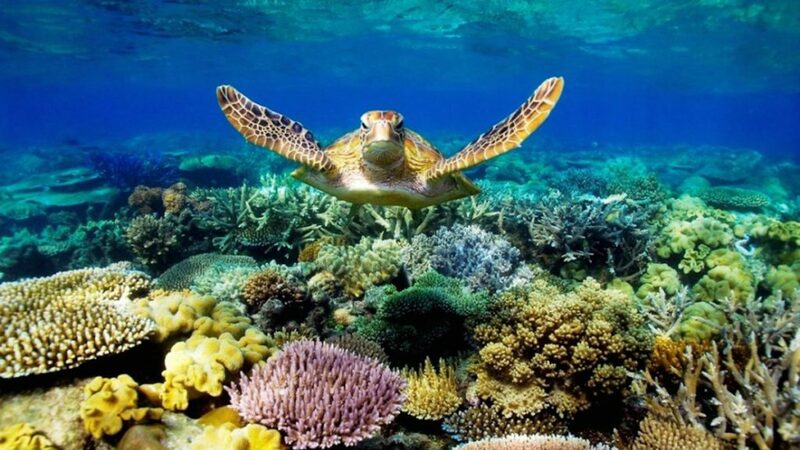 The Cairns Region has the most amazing reefs and spectacular views of the marine life that you will find anywhere in the world. There are multiple companies that do day trips to the reef and offer activities such as snorkeling, diving, glass bottom boats and much more. 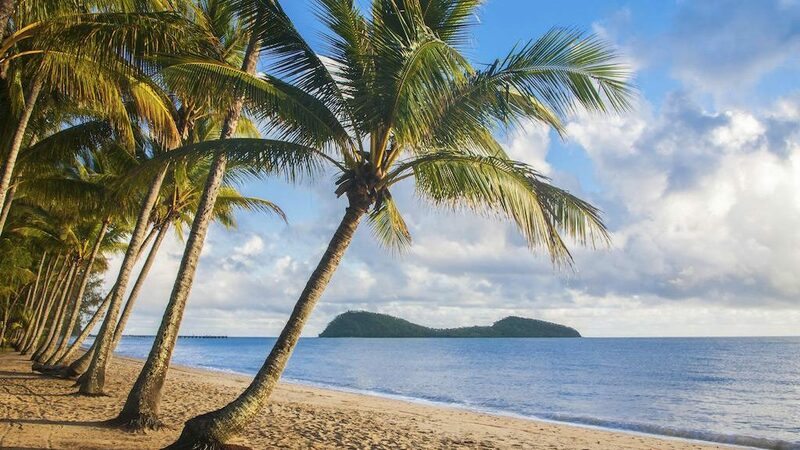 Far North Queensland is known for it’s Pristine Beaches with gorgeous white sand, crystal clear water and beautiful blue skies. Relax on the beach and soak up the gorgeous sun all while enjoying the sound of peaceful waves against the shores. 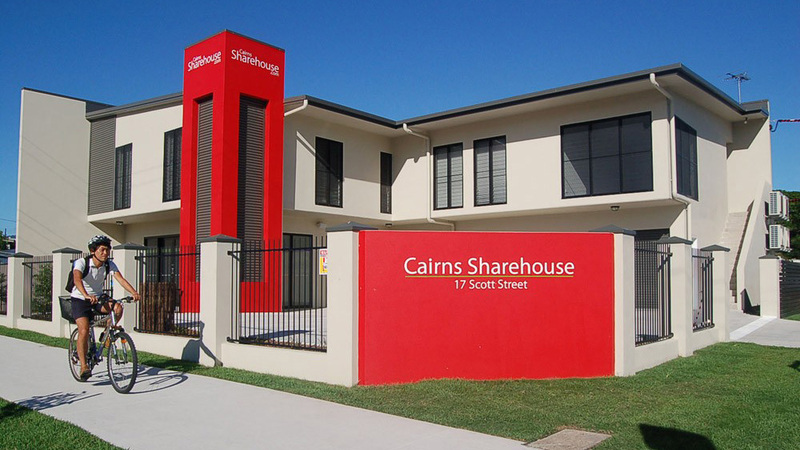 Cairns Sharehouse is the perfect place to stay when working in Cairns. Clean, modern affordable share apartments in great locations. Short & long stays welcome. 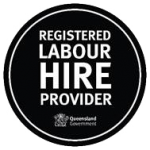 Visit their website. 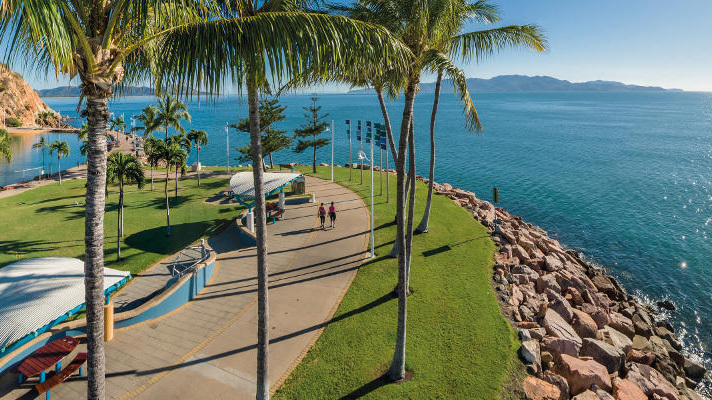 1300SMILES Stadium has become a sporting and entertainment hub for the people of North Queensland, renowned for its electrifying atmosphere and attracting a wide range of major events to the region. It is also home for the MIGHTY COWBOYS NRL TEAM! 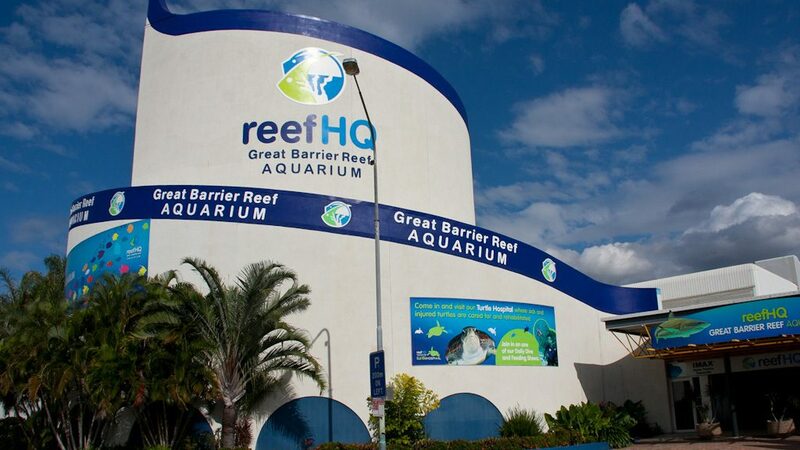 The Reef HQ Aquarium has marine life and coral from the Great Barrier Reef, plus a sea turtle hospital.